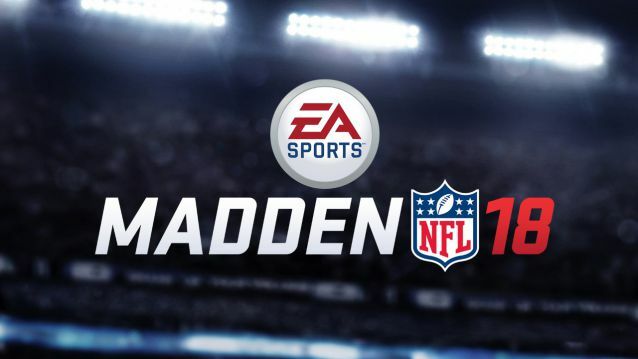 In addition, the new title update adjusted the game to decrease block shedding in run blocking on All-Madden Simulation Game style. Check out full details below. The game developers are aware of an issue in Franchise mode where users may experience lag during play call on PS4. The issue will be fixed in upcoming updates. 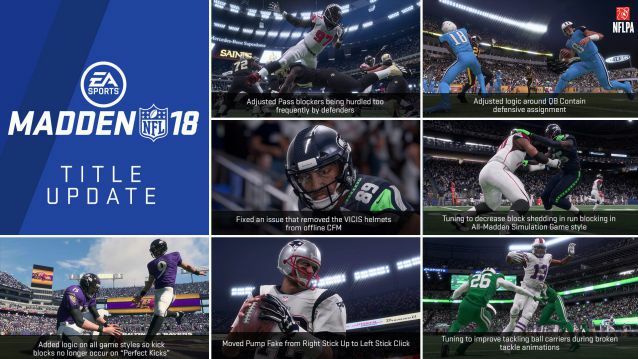 Check your game update and download latest Madden 18 update 1.07 on your PS4 and Xbox One.